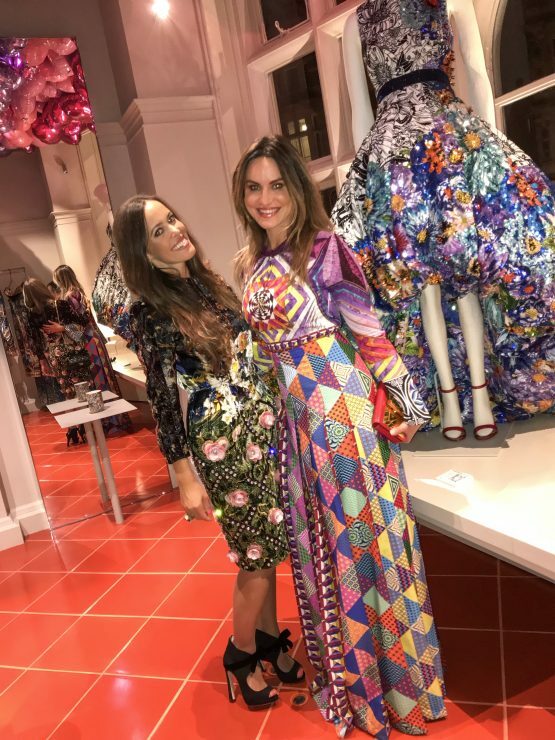 You are currently browsing the archives for the tag 'Eugenie Niarchos'. 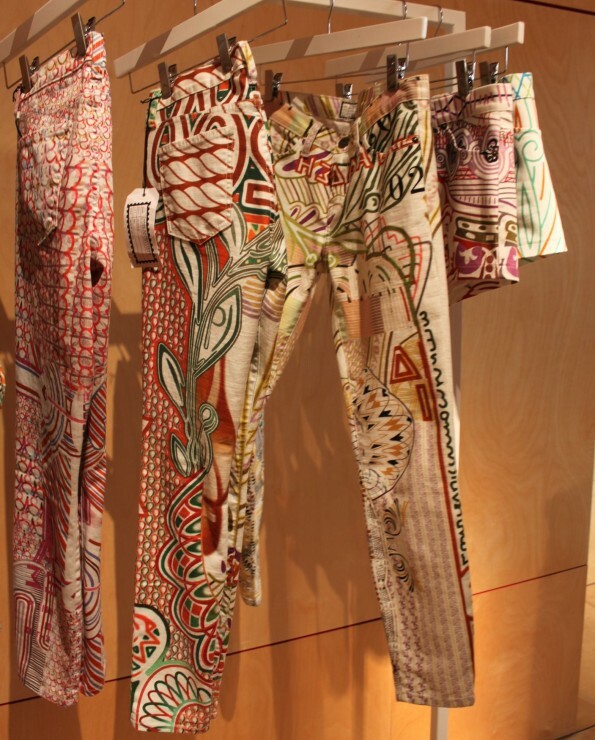 Great news for all fashionistas among you! 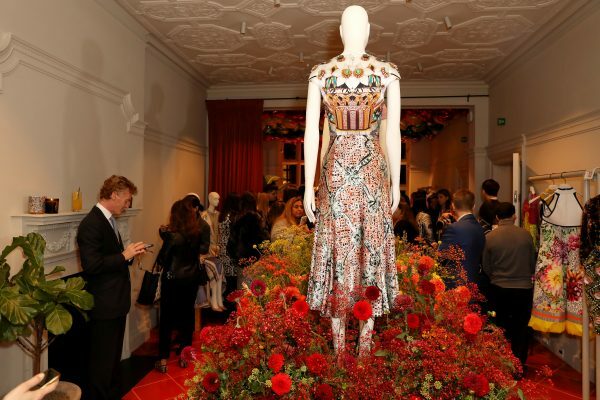 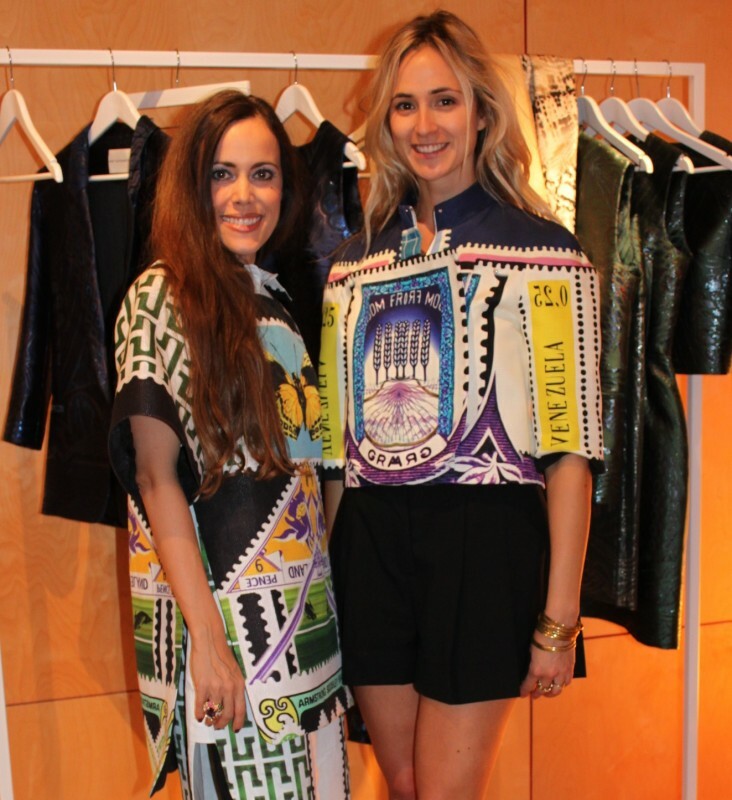 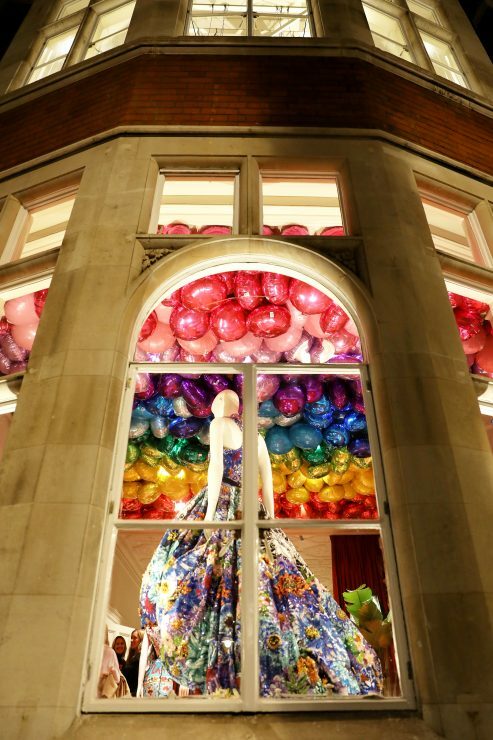 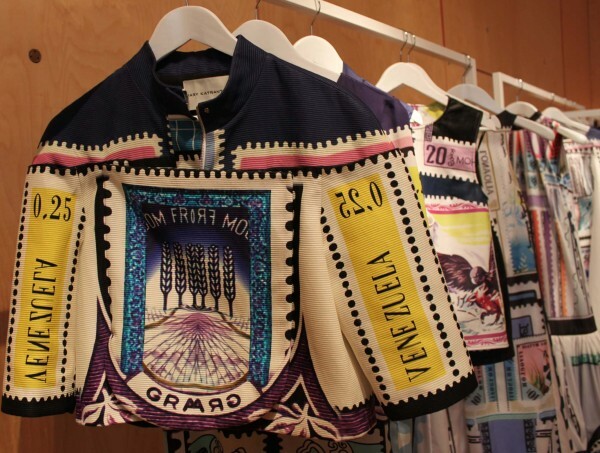 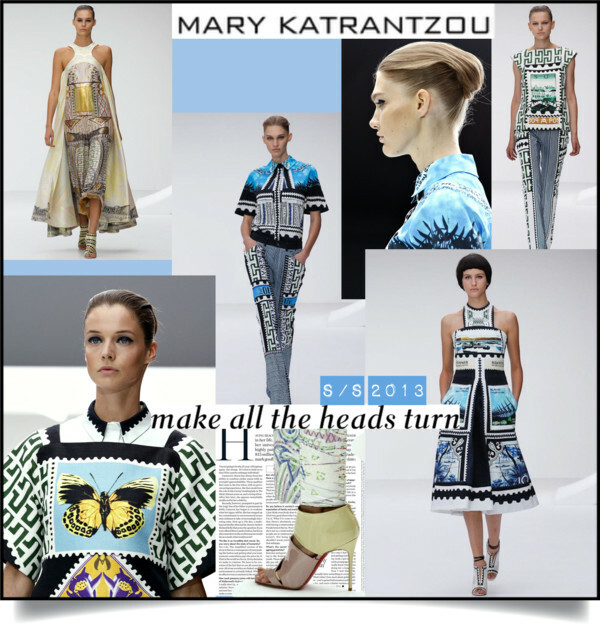 The gorgeous Mary Katrantzou S/S 2013 collection has finally hit the stores! 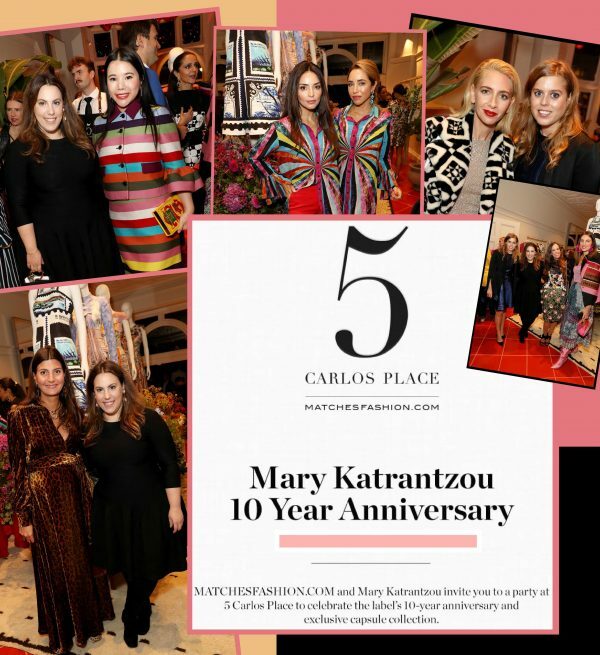 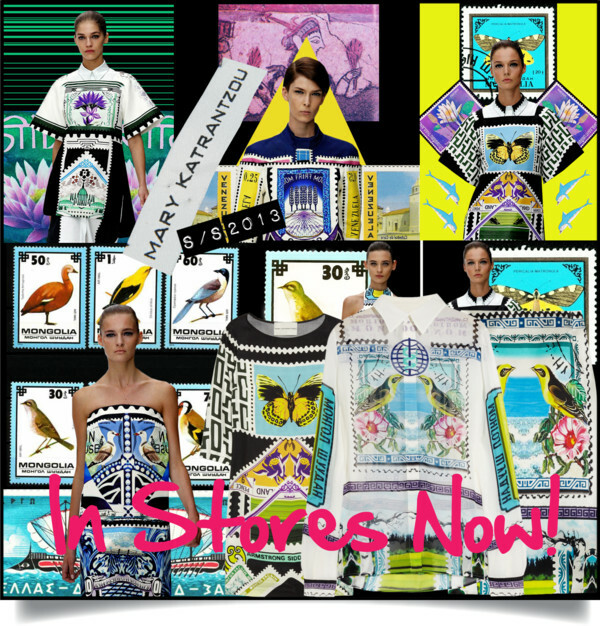 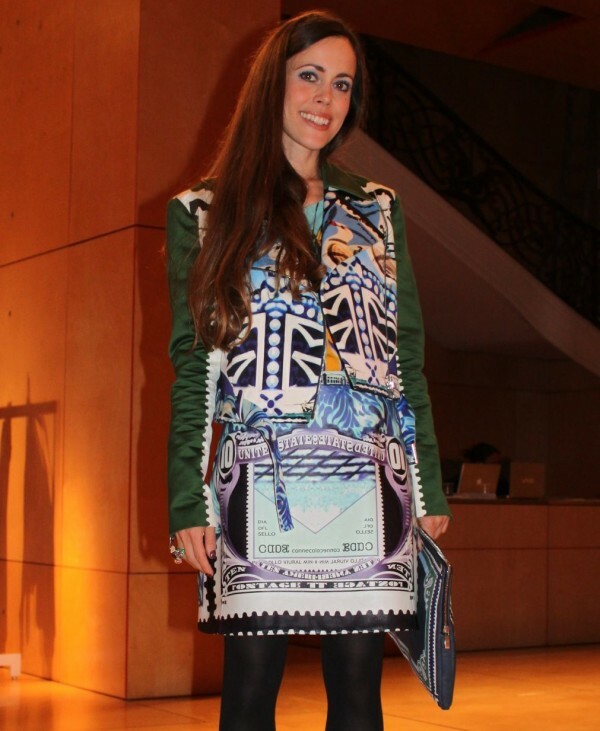 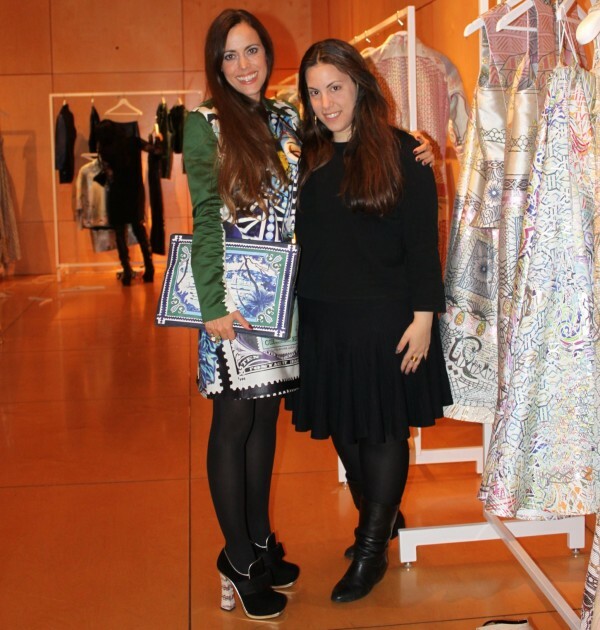 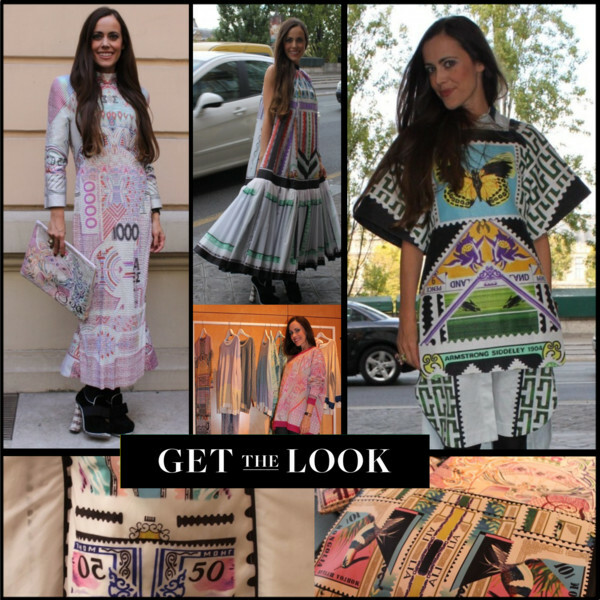 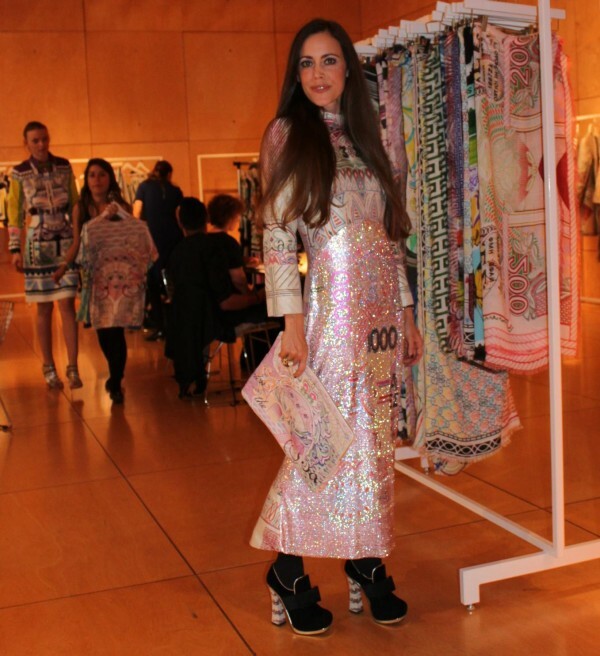 TO SHOP MARY KATRANTZOU S/S 2013, PLEASE CLICK HERE! 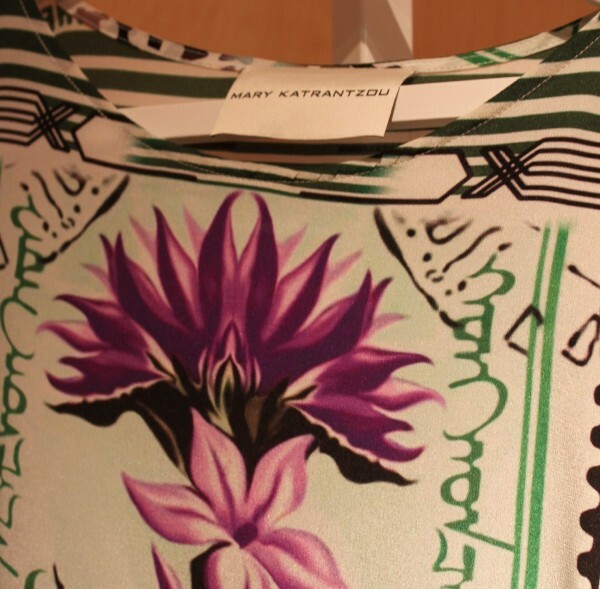 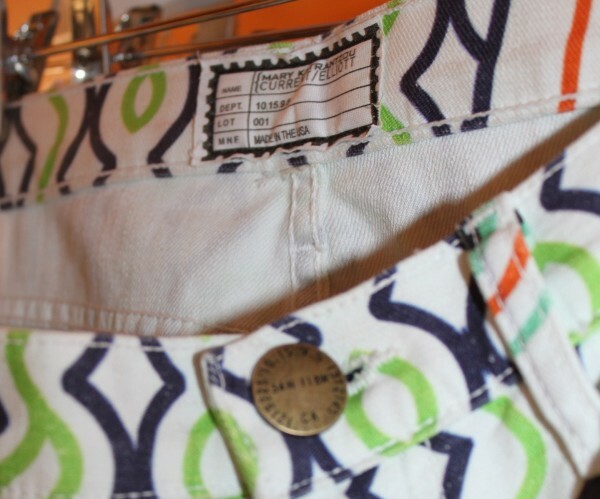 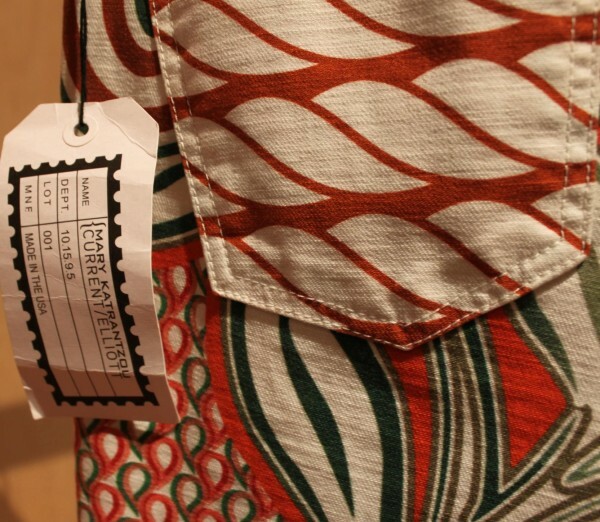 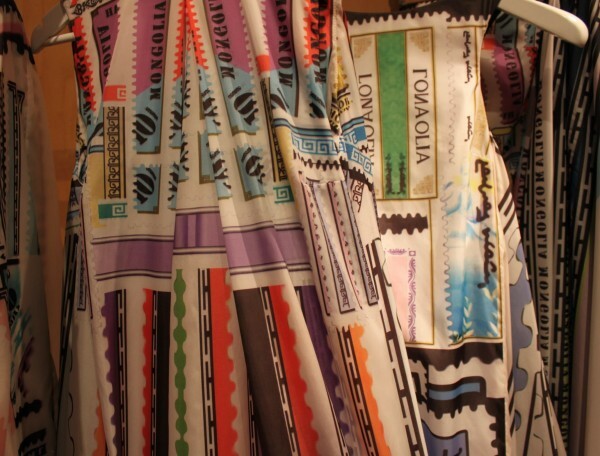 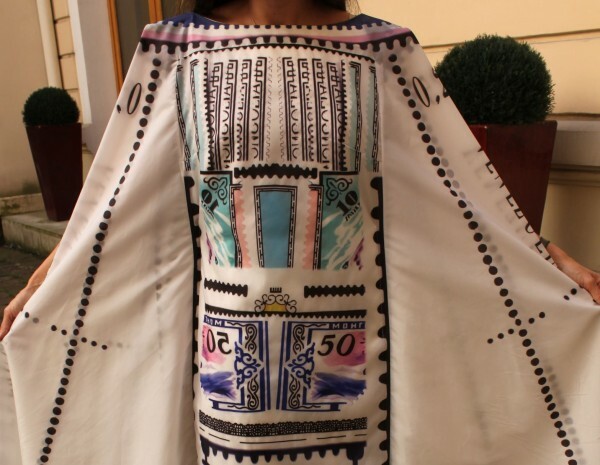 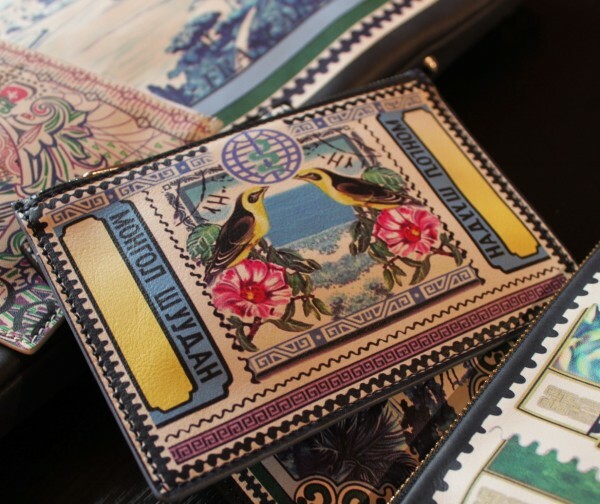 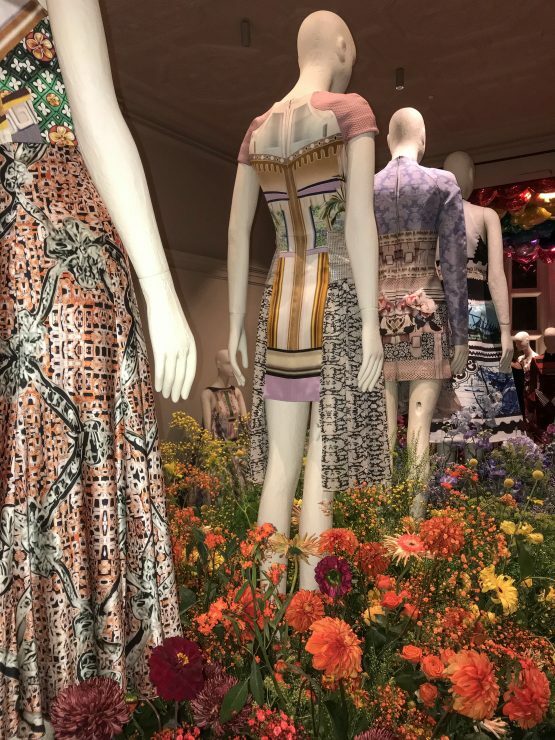 Personally speaking, I am completely in love with Mary’s amazing prints that are this summer synonymous with foreign travel, as stamps were the exotic inspiration for her outstanding collection along with banknote sparkles. 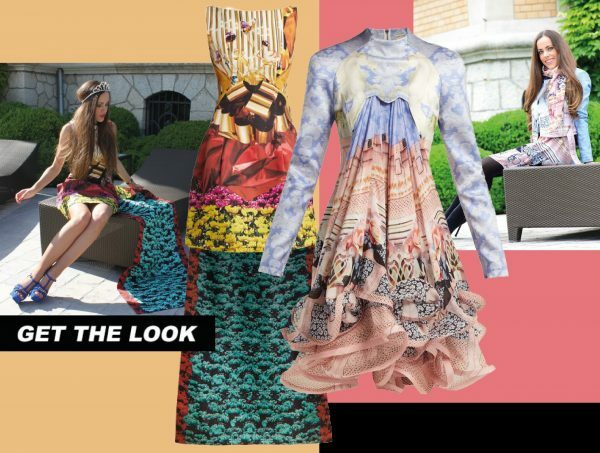 With a perfectly-placed print, those pieces are a striking choice for day and night, an effortless way to wear bright and bold colours. 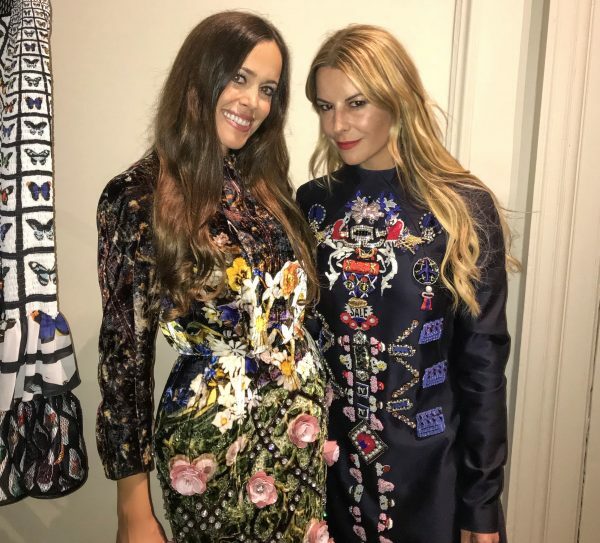 Eugenie Niarchos, Sandra Bauknecht, Elena Perminova, Miroslava Duma, Mary Katrantzou, Tamu McPherson, Elisa Nalin, Elisabeth von Thurn und Taxis and Viviana Volpicella. 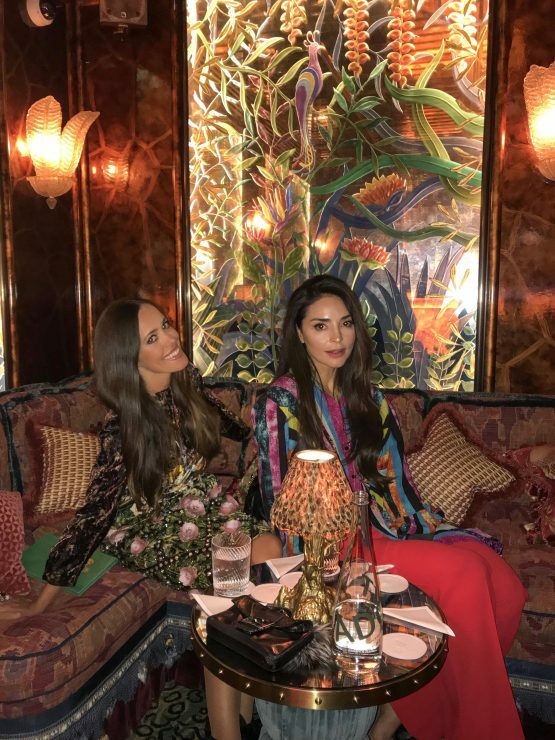 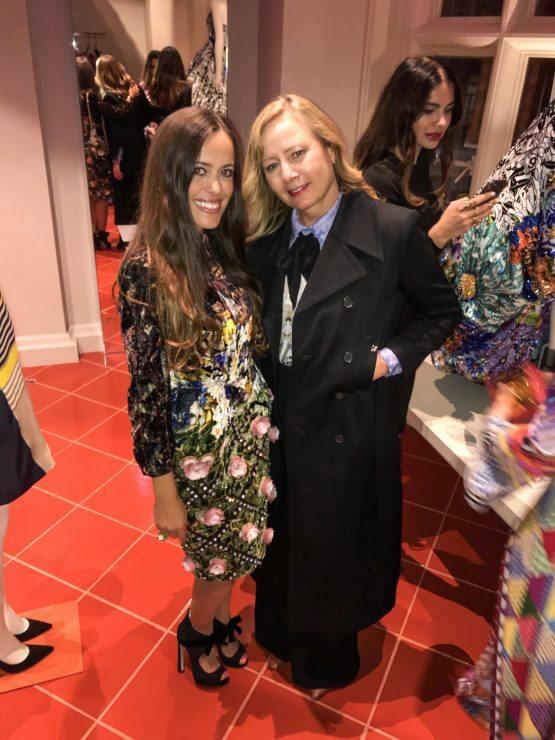 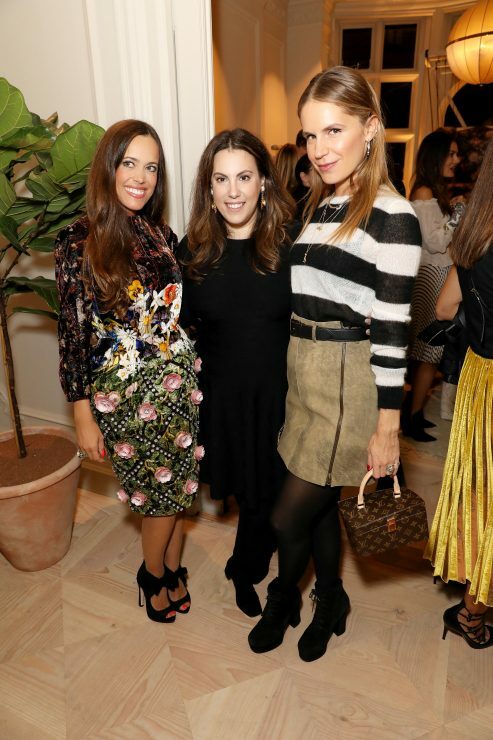 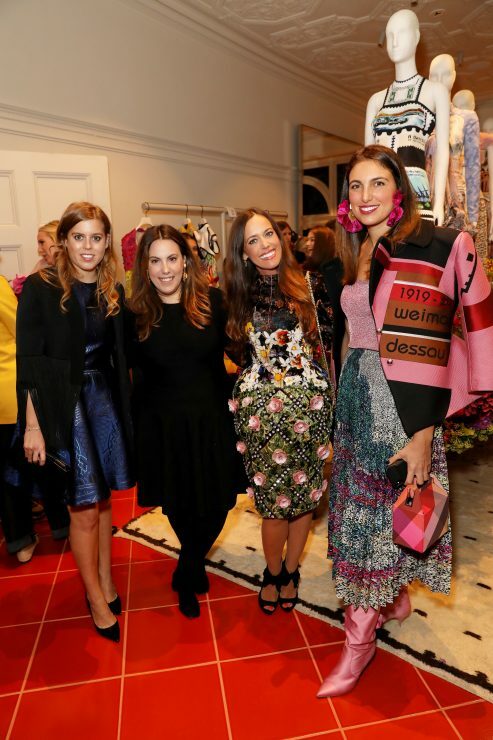 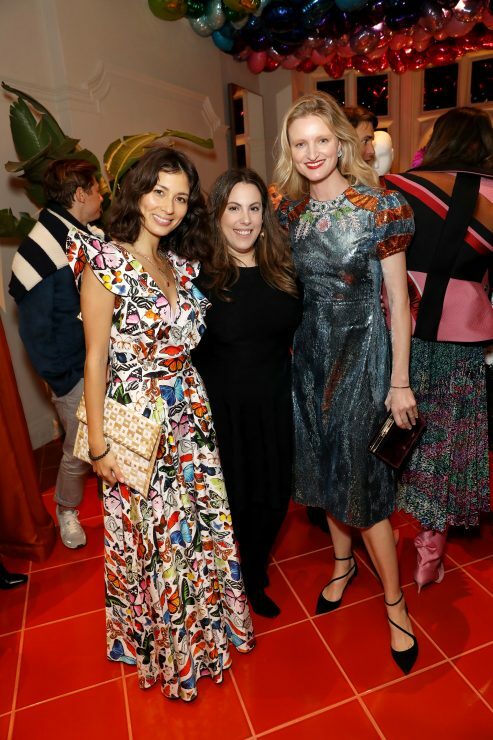 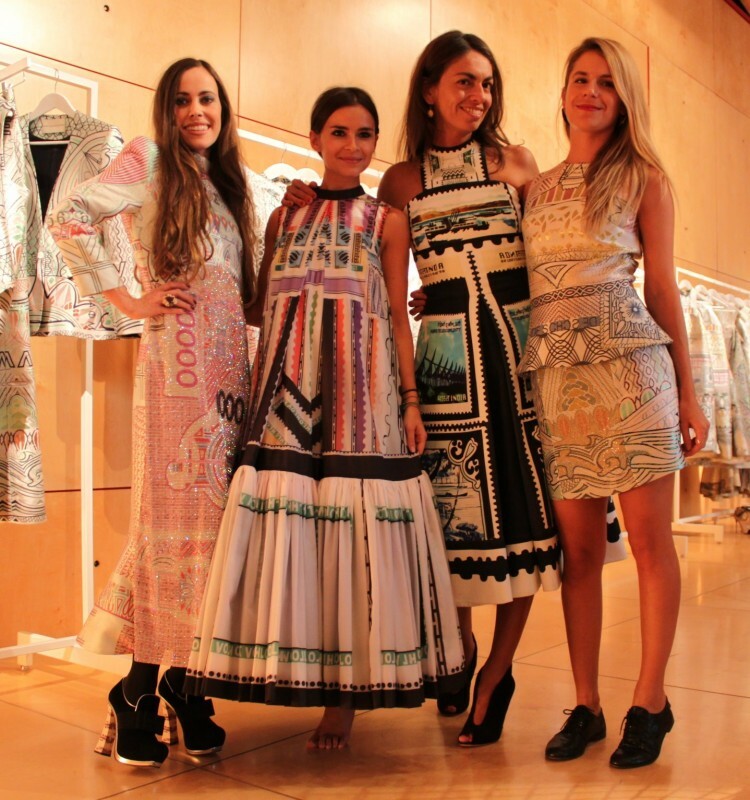 From left to right: Sandra Bauknecht in Alias dress, Miroslava Duma in Ziggy dress, Viviana Volpicella in Kathmandu dress and Eugenie Niarchos in Lella print. 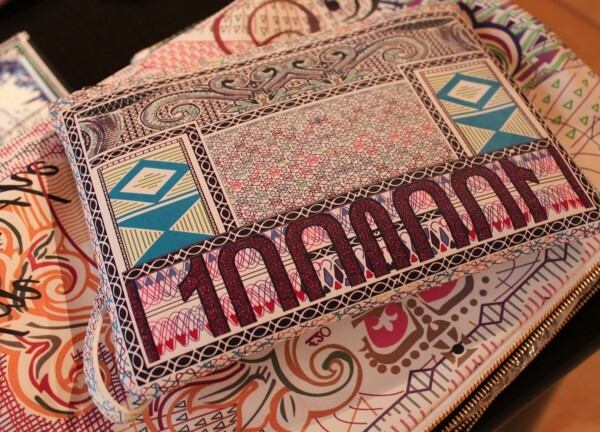 Finally, Mary has added bags to her collection and those clutches are true beauties. 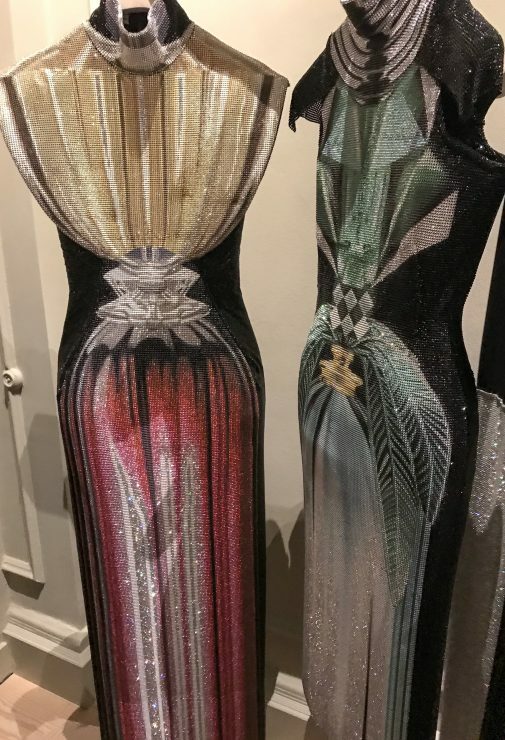 The only question is which one do you want to get? 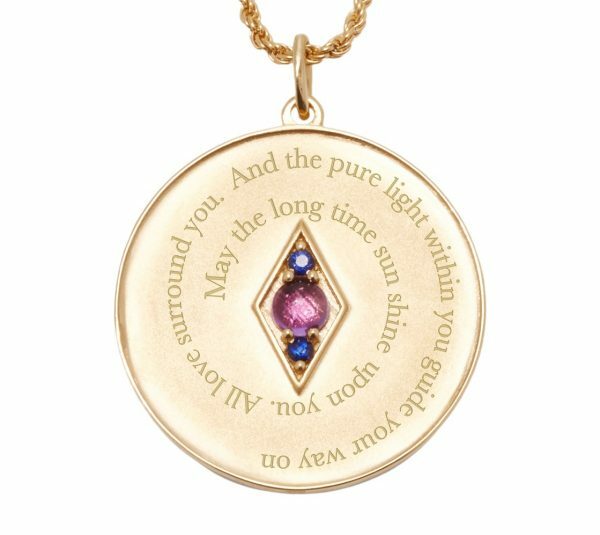 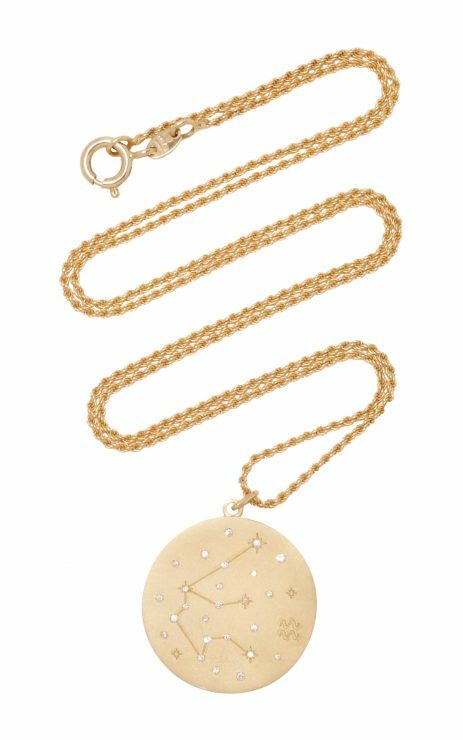 YOU CAN PRE-ORDER YOUR FAVOURITE MODEL HERE. 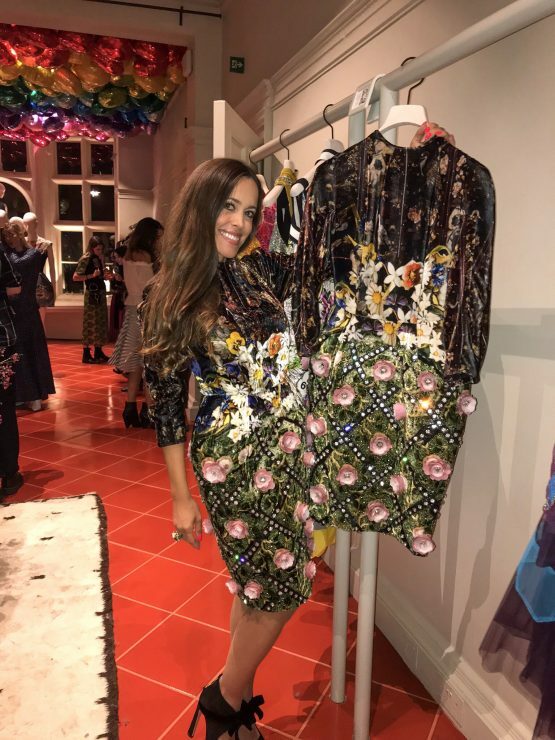 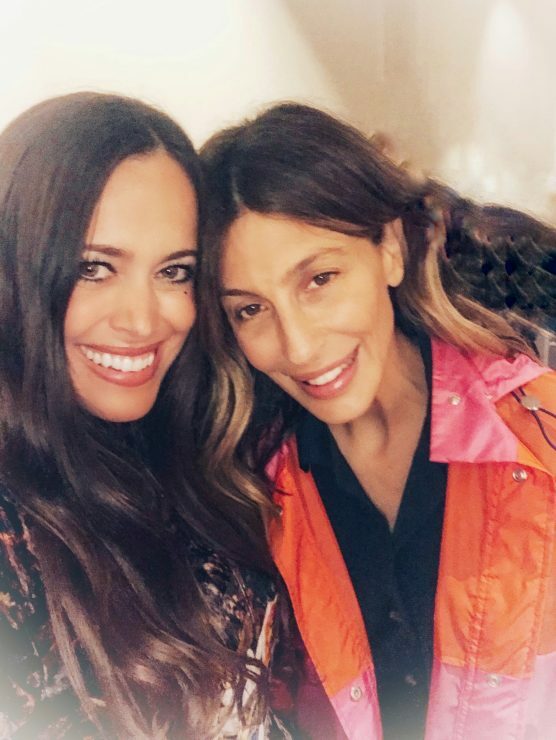 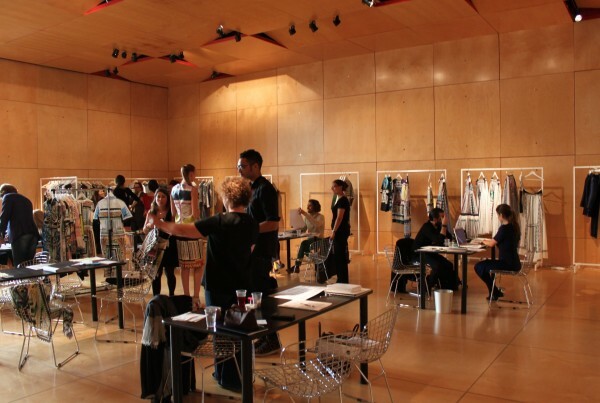 The range comprises denim jackets, dresses, skirts and jeans – all of which are covered with bold prints, the likes of which the London-based designer is known for. 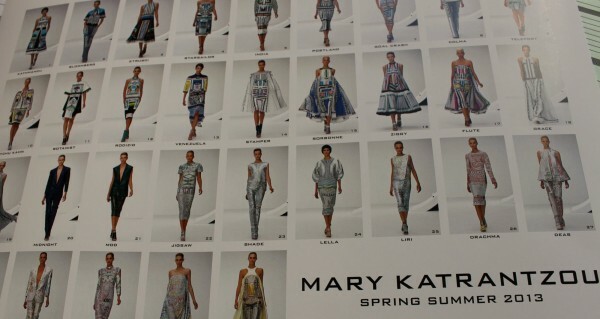 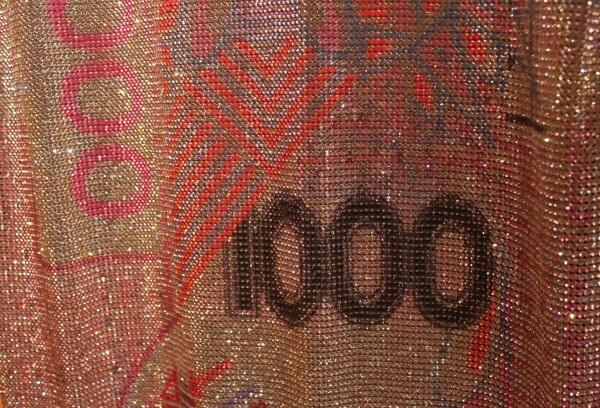 The collection will hit the stores in February 2013.